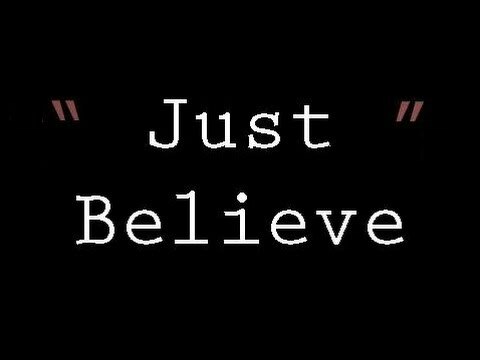 Kent's "Hooligan Libertarian" Blog: Just Believe? Even if you don't really? 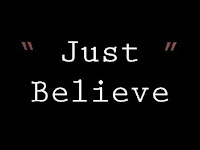 Just Believe? Even if you don't really? In a list of things you can control, I saw "What you believe" listed. I don't believe that's even slightly true. I don't think belief is a choice. If I truly believe something, to change that belief I'd need reasons. Reasons that change what I believe. Reasons showing why my belief is wrong. Not just reasons to believe differently. I could pretend to believe differently, but it would be a lie. I can't believe I have a right to archate just because it would be convenient, or because I can't get what I want otherwise. I believe if I have no right to do something I shouldn't do it. Unless something changes my belief, that's what I believe. And the belief doesn't change just because I choose to change it. I would know I was only lying to myself. It's like if I "decide" to believe rain is dragon urine falling from the clouds where the dragons live. I know that's not true, so I couldn't really believe it even if I tried to convince myself I do. Same thing with the "(political) government is good" lie. I know it's a lie. I believe it's a lie. I can't believe what I don't believe, even if it would let me fit in better. My beliefs aren't arbitrary. Are yours? "The Tinkerbell effect is an American English expression describing things that are thought to exist only because people believe in them. The effect is named after Tinker Bell, the fairy in the play Peter Pan, who is revived from near death by the belief of the audience." "You can't vote something false into becoming true"
one of several fundamental problems with Democracy.